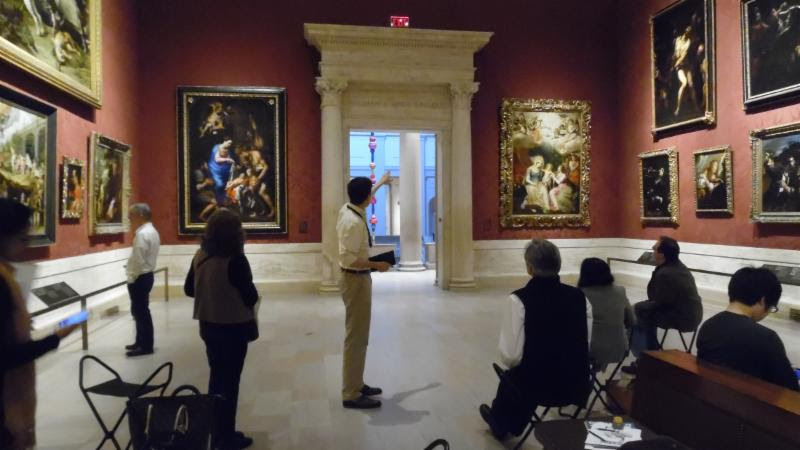 The New England Chapter of the ICAA continues its new Continuing Education Program in Classical Architecture, in collaboration with the Boston Museum of Fine Arts (MFA). The Fall and Winter Curriculum is offering short single workshops, each two and a half hours in length in a variety of subjects. Tuition is listed below and 2.5 AIA CES LUs are available per course; these credits also apply toward the ICAA Certificate in Classical Architecture. For additional information, contact Sarah Macdonald at 617-913-2277 or e-mail smacdonald@classicist-ne.org. This Plein Air sketching tour, offered jointly by the ICAA and the Museum of Fine Arts in Boston, explores the origins of the design of Commonwealth Avenue and the Public Gardens, their roots in the landscape of Versailles and Paris, and the adaptation of French Classical architectural, landscape and urban design into Boston and the American Classical Landscape. Attendees will learn simple yet effective methods of studying and drawing in situ. The focus will be on studying and examining through free hand sketches and drawings the relationships between the natural and urban landscapes and the Classical and Picturesque approaches to design. Students are responsible for providing their own supplies.